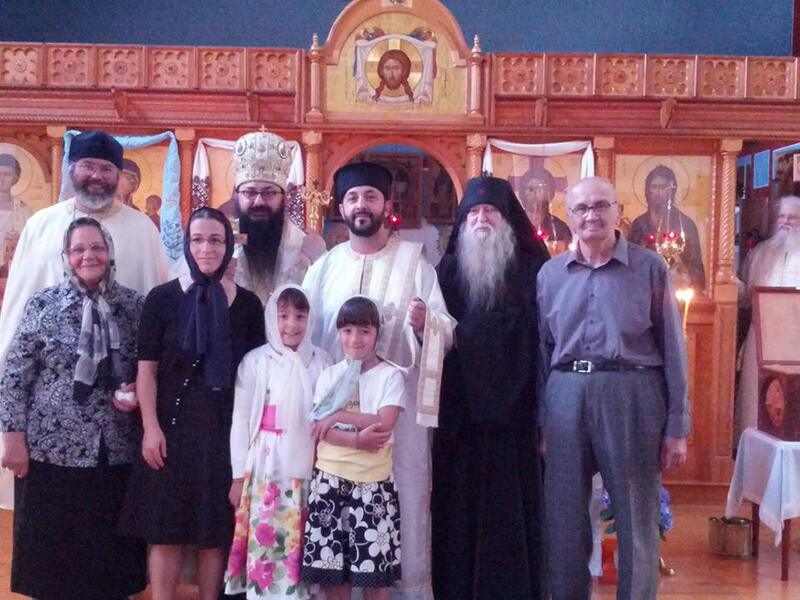 Holy Orthodox Metropolis of Boston: New Deacon for the Church of St. Anna - Axios! 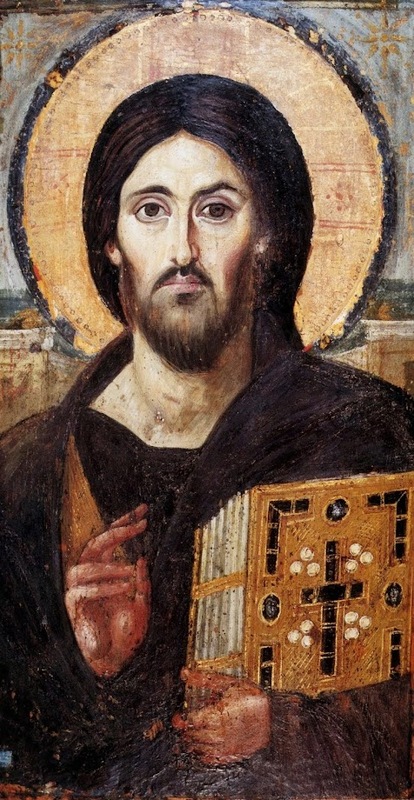 New Deacon for the Church of St. Anna - Axios! On the feast of St. Anna (July 25/August 7), Fr. Savvas Papadopoulos was ordained to the deaconate at the church of St. Anna in Roslindale, Boston. It was a jubilant patronal feast for the whole parish, especially for Fr. Savva's family. May our Savior grant to the newly-ordain Deacon Savvas, many years of faithful service to the Church. Amen! On the photo: Fr. Savvas and Diaconissa Maria with little Irene and Christina; Fr. Savvas' parents - Christo and Eleni; Metropolitan Ephraim, Bishop Gregroy, Fr. Dimitry Kukunov and Fr. Isaac (by the the iconostasis).